REAL Starfish & Hydrangeas Beach Boutonniere - YOUR Color Ribbon Color! 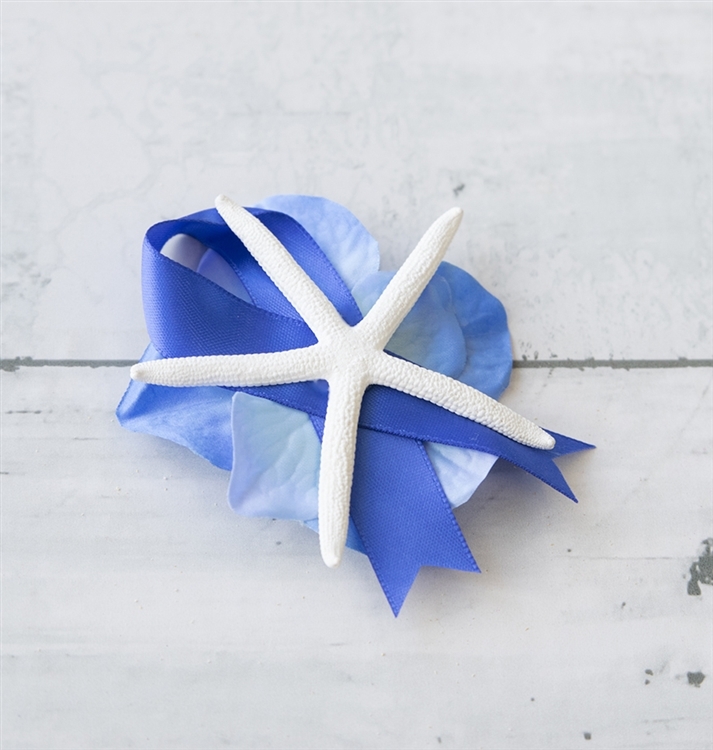 Perfect Boutonniere made with a Real Pencil Starfish and Your Hydrangea Color Accents. Fuchsia Peony Bud Boutonniere: SALE! Natural Touch Anemone Poppy Succulent Boutonniere: ANY COLOR! Natural Touch Succulent and Color Accent Rustic Boho Color Boutonniere: ANY COLOR! Natural Touch Double Calla Lily with Fillers Boutonniere: ANY COLOR! Natural Touch Anemone Poppy and Greenery Fillers Boutonniere: ANY COLOR! Natural Touch Diamond Small Rose & White Fillers Boutonniere: ANY COLOR! REAL Off White STARFISH and Hydrangea Boutonniere Natural Touch Double Rose Bud Brooch Boutonniere: ANY COLOR!